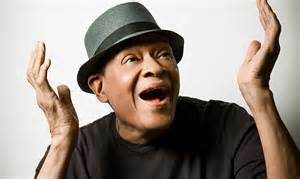 Al Jarreau’s show was a marvel to behold1 His entrance onstage was a little shocking, as a tall, black-clad ‘hipster’ entered the stage with help of a cane and bad limp , but slowly he sat himself down on a bar-stool where he sang from, the entire show. However, his still somewhat supple voice and warm, humorous, engaging personality, more than made up for any physical limitations he appeared to have. 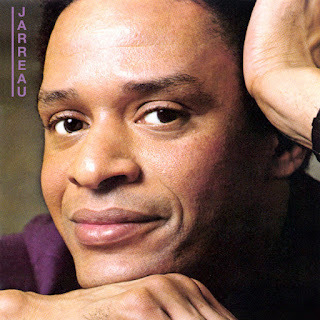 he sang in Swahili and English, Moonlighting, which he wrote lyrics for in 1984 when he said , ‘Hollywood called”, Take Five, We’re In This Love Together, and After All. He did a beautiful rendition of “The First Time Ever I Saw Your Face” also. Between songs, he proceeded to give the audience, a personal biography of his past influences especially he said, Brazilian music. He sung a brief acapella version of ‘Girl From Ipanema” while playing a cabasa(shaker).